America's Test Kitchen is a very real kitchen located in the Seaport neighborhood of Boston. It is the home of Cook’s Illustrated magazine and Cook’s Country magazine and is the Monday-through-Friday destination for more than four dozen test cooks, editors, food scientists, tasters, and cookware specialists. Our mission is to test recipes over and over again until we understand how and why they work and until we arrive at the “best” version. All of this would not be possible without a belief that good cooking, much like good music, is indeed based on a foundation of objective technique. Some people like spicy foods and others don’t, but there is a right way to sauté, there is a best way to cook a pot roast, and there are measurable scientific principles involved in producing perfectly beaten, stable egg whites. This is our ultimate goal: to investigate the fundamental principles of cooking so that you become a better cook. It is as simple as that. You can watch us work (in our actual test kitchen) by tuning in to America’s Test Kitchen or Cook’s Country from America’s Test Kitchen on public television, or by subscribing to Cook’s Illustrated magazine or Cook’s Country magazine, which are each published every other month. We welcome you into our kitchen, where you can stand by our side as we test our way to the best recipes in America. Jack Bishop is the Chief Creative Officer of America’s Test Kitchen. He joined the staff of Cook’s Magazine in 1988 and helped with the launch of Cook’s Illustrated in 1993. He established the tasting protocols used at America’s Test Kitchen and has authored dozens of articles for the magazine. Jack directed the launch of Cook’s Country magazine and oversees editorial operations at both magazines. 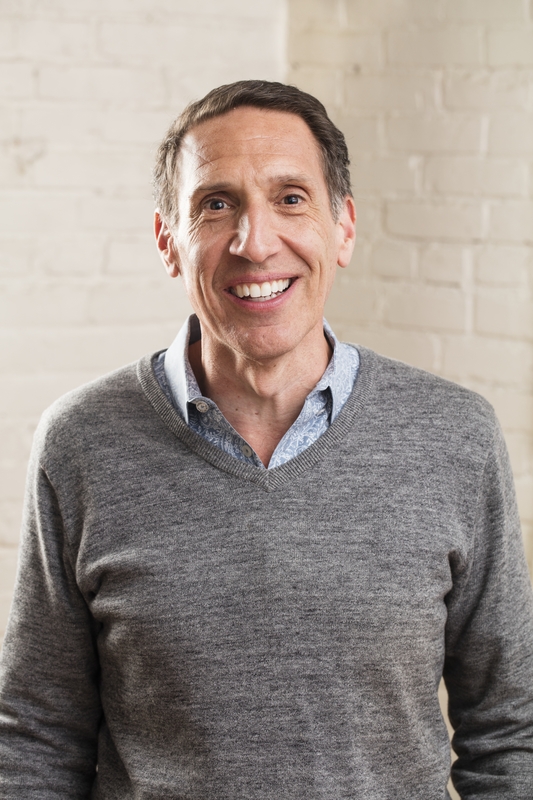 He is the tasting lab expert on America’s Test Kitchen, the top-rated public television cooking show, and Cook’s Country from America’s Test Kitchen. Jack edited The Best Recipe (1999) and established the book division at America’s Test Kitchen. He is the author of several cookbooks, including A Year in a Vegetarian Kitchen, Vegetables Every Day, The Complete Italian Vegetarian Cookbook, Pasta e Verdura, and Lasagna. Jack’s wife, Lauren Chattman, is a cookbook author and former pastry chef. They have two daughters. Follow along with Jack on Facebook. 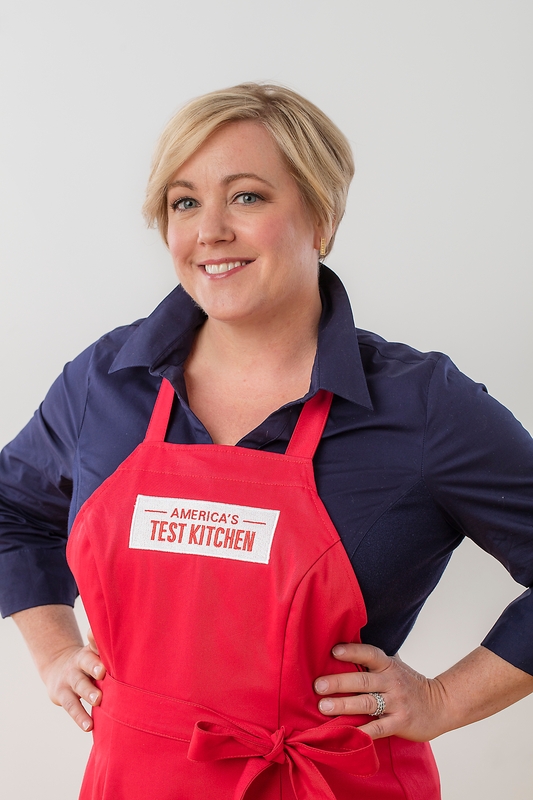 Bridget Lancaster is the executive food editor for new media, television, and radio, cohost of America’s Test Kitchen, and an on-screen test cook for Cook’s Country from America’s Test Kitchen. She joined the Cook’s team in 1998 and is an original cast member of both television shows, as well as a cohost for America’s Test Kitchen Radio. Bridget currently serves as the lead instructor for the America’s Test Kitchen Online Cooking School and helps develop and produce courses for the school. Her earlier career led her to cook in restaurant kitchens in the South and Northeast, concentrating on pastry. Currently, she resides outside of Boston with her husband and children and enjoys gardening as much as the short growing season will allow. Follow @realblancaster on Twitter and like her on Facebook. 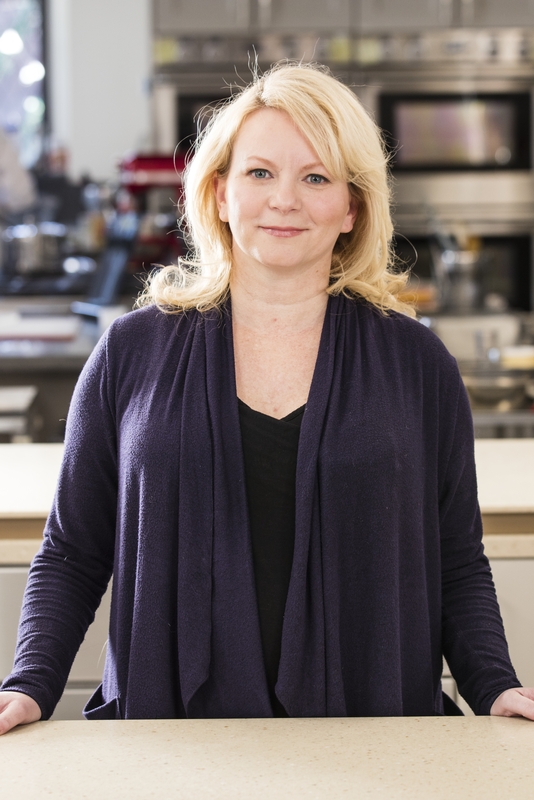 Julia Collin Davison is the executive food editor for the book division of America’s Test Kitchen, cohost of America’s Test Kitchen, and an on-screen test cook for Cook’s Country from America’s Test Kitchen. She began working as a test cook for Cook’s Illustrated in 1999 and is responsible for the food and recipe development for all America’s Test Kitchen cookbooks. She holds an A.O.S. degree from the Culinary Institute of America and a B.A. in psychology and philosophy from SUNY Albany. Before coming to America’s Test Kitchen, she worked in Albany, the Berkshires, San Francisco, and the Napa Valley at several restaurants, catering companies, schools, and wineries. Julia resides in Natick, Massachusetts, where she enjoys cooking with her husband, Ian, and her daughter, Marta. Follow @collin_davison on Twitter and like her Facebook page. Follow us on Instagram @testkitchen to see what we're up to in the test kitchen!